by professional, passionate and caring educators in a well-equipped, clean and safe environment. An engaging 90-minute long class for children ages 9-24 months, filled with fun and creativity with a goal to cultivate a love for learning. 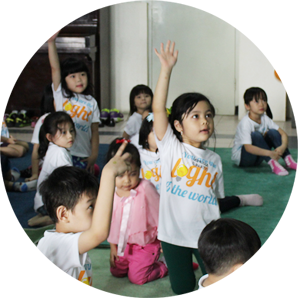 Each class is designed for 10 children and their respective caregivers aiming to develop a close relationship by equipping the caregiver with engaging activities. through exposure to music, creative & messy art and simple Math concepts. Character development through daily routine and exposure to stories around the world and the Bible. Social Emotional development through exposure to other children and engaging activities that involve teamwork. Come and experience baby class conducted by professional, caring, and passionate educators in well equipped, clean, and safe environment. 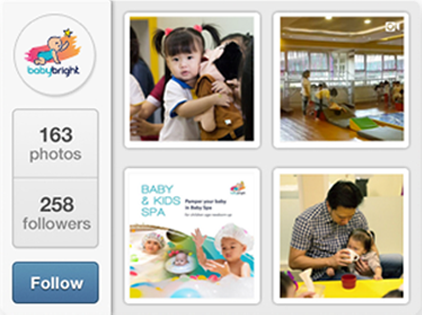 At Baby Bright, we value fine motor skills, as they are and will be a vital part of every human's life. With young bodies and minds, kids are in the perfect time of their lives to be learning these skills. Our Gymnastics Program trains children ages 9 months - 8 years to develop and maintain their motor skills in strength, balance and flexibility. Development of social skills like listening, following directions, taking turns, being quiet, respecting others and teamwork. and self efficacy that will prepare them to be successful in school and grow to be successful and responsible adults. A 50-minutes class to promote health and wellness of the body for both Parents and Babies. 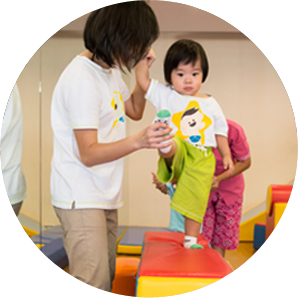 Our Baby Gym takes advantage of a child's flexible body and helps get parents the fitness they need. It is an excellent media for strengthening bonds between parents and their children, as it involves touching and requires the parents to assist the child. Kids Gym is an introduction to the world of gymnastics. It is geared to promote hand-eye coordination, as well as further improve and refine their motor skills. In a 50-minutes class, we provide kids with the foundational skills and techniques they need to know to move on to Advanced Gymnastics. Visit us and experience our fun gym class. Your children will absolutely love it. During 60 minutes spa session, your child will enjoy 20 minutes of hydrotherapy and 40 minutes of soft massage. 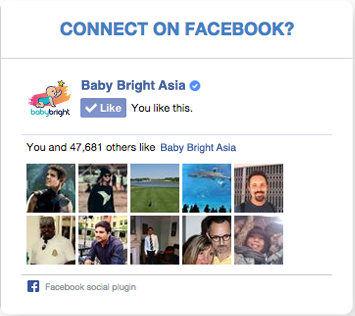 Each spa treatment in Baby Bright is developed to give the best relaxing experience for your child. Positive physical affection through massages can help children feel loved, respected, and secure. It helps with initial communication and constructs understanding between the child and the parents as babies develop their first language, touch. Come and enjoy our clean and safe facility and meet our caring and well trained Therapists. 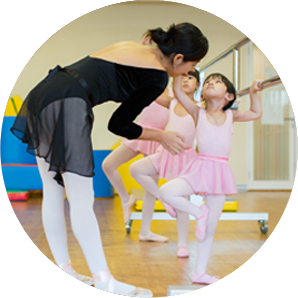 This class aims to teach the art of ballet and develop the students skills in classical ballet, as ballet is the foundation needed to learn all dance styles. These young ballerinas are required to learn adiago and allegro techniques, as well as other French terms in accordance to the syllabi: Vaganova from Russia and RAD or Royal Academy of Dance. 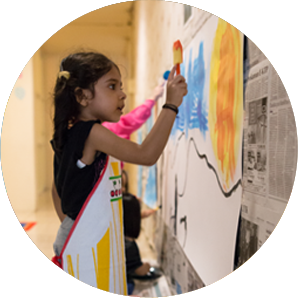 A program that provides an opportunity for a child to experiment, imagine and turn their imagination into art creations. The power of freedom in making and exploring art helps children to grow mentally, socially, and keep them emotionally healthy. The home becomes the child's most valuable learning environment and parents are the major influence in a child's educational progress. Through Bright Parents Community, we want to equip and partner with parents to bring back the joy of parenting. An annual program to provide fun, creative, and meaningful activities for children during the school break. A week long planned-program to give children experiences and exposure of the world.